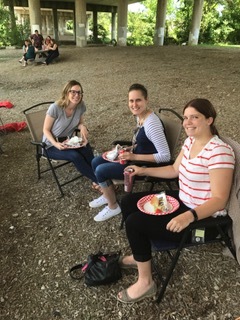 Rochester, MI – Last Friday, Potestivo & Associates team members participated in the annual company summer picnic held at our Rochester location. Employees were treated to an afternoon of socializing, food and games in appreciation of all of their hard work. 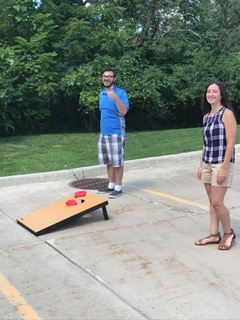 Team members enjoyed activities including Corn hole, life-size Jenga, and Ladder Golf before prizes were raffled off at the end of the event. 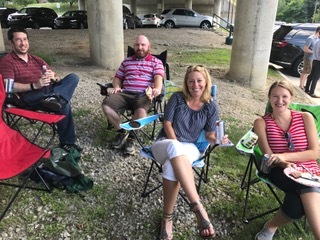 The day was a fun one for all who were in attendance. 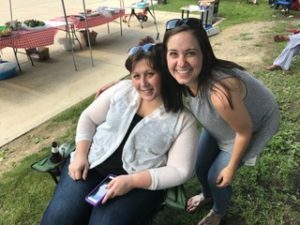 Potestivo & Associates greatly appreciates each and every one of our staff members for all that they do!